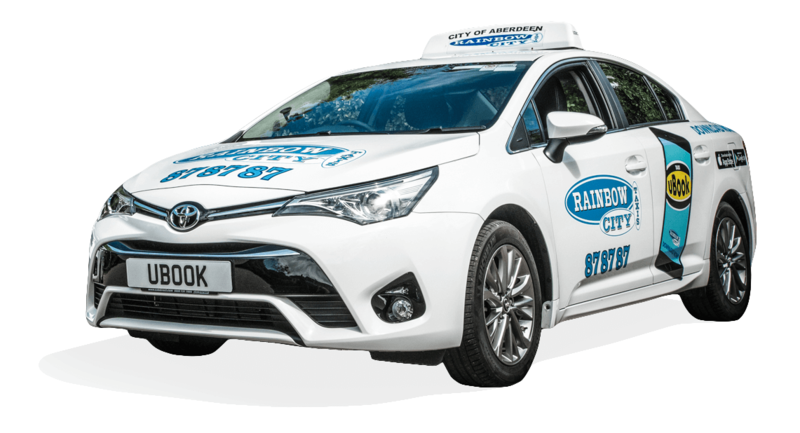 The Rainbow City Taxis driver training school is devised to give a comprehensive knowledge of streets, places of interest and routes within the City of Aberdeen which will prepare candidates for the City of Aberdeen Taxi Street Knowledge Test. The initial course runs for a 17 week period one evening per week. 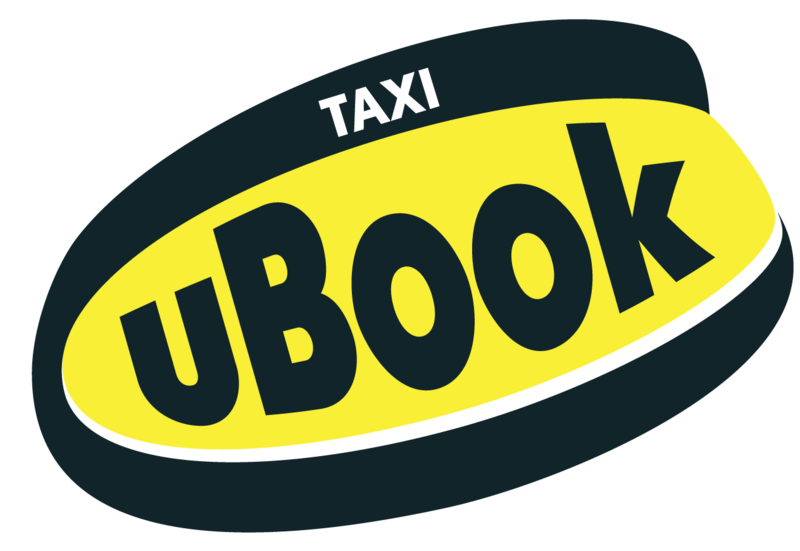 Any revision work after the initial 17 week period is free of charge until the candidate has passed the Aberdeen City Street Knowledge Test, revision classes are two evenings per week. The Street Knowledge Test is organised and tested by Aberdeen City Council. 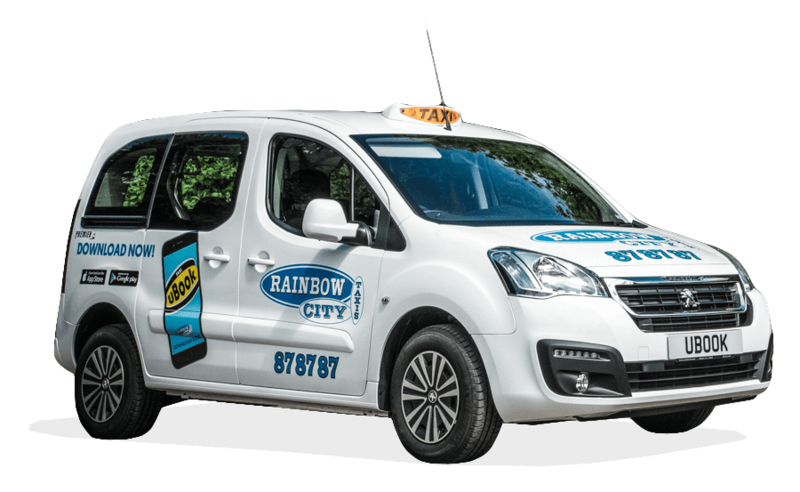 On gaining your Taxi drivers license we at Rainbow City Taxis are here to assist you on the road to becoming a self-employed driver.